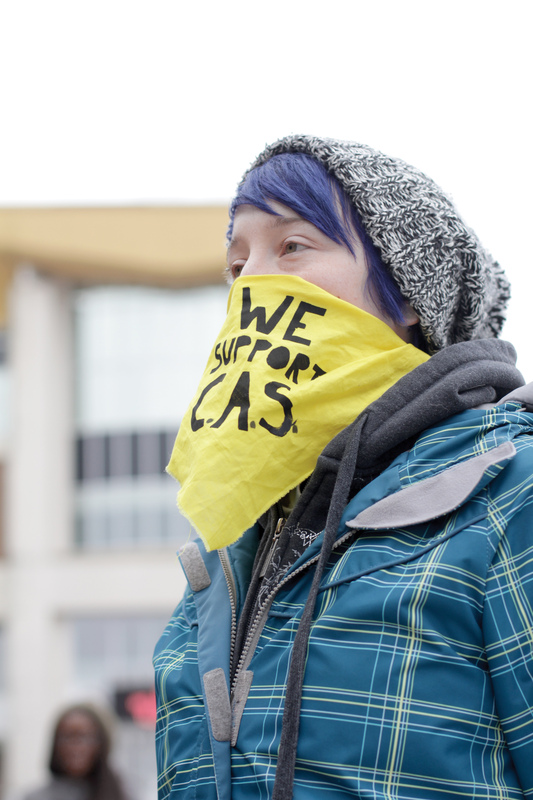 After over six months of negotiations, Contract Academic Staff (CAS) representatives and Wilfrid Laurier University have reached a tentative deal. The agreement on the CAS contract renewal was reached at around 5:30 p.m. on Nov. 26 following a day-long mediation session. “I think all sides were very happy, the university certainly is,” said Kevin Crowley, Laurier’s acting assistant vice-president: communications, public affairs and marketing. According to Salatka, there weren’t any surprises in the session. The agreement must be approved by CAS members and Laurier’s board of governors before it becomes official. No date for those votes has yet been set. While the parties involved are cautiously optimistic that the deal will be accepted, there is a possibility that it will not be passed by one or both sides. In this case, parties will return to negotiations to try and reach a deal. The tentative deal, he believes, is positive news. The agreement came two days before CAS are set to enter a legal strike position and the administration a legal lock-out position based on a No Board report that was issued by the ministry of labour. “Oh there’s no question,” responded Salatka, when asked if the No Board report helped to prompt a deal. All steps of the negotiation process, he says, are aimed at helping the groups to find a middle ground. Crowley feels that talks were “productive and constructive” since their onset last spring. Negotiations began after the parties exchanged proposals on May 14, 2014. After that, there were 21 meetings, followed by two conciliation sessions that took place this semester. There are 376 CAS instructors employed part-time at Laurier. Please note that it is not WLUFA vs the University, it is WLUFA vs the Administration. The CAS and Faculty are more ‘the university’ than the Administration is and represents the university much more significantly than they can.